When I was young, I wanted to be a lawyer when I grew up. But then I changed my mind because being a famous, yet totally undercover secret agent would be much cooler. I looked into it, but there weren’t many job opportunities. I thought for a while and concluded that maybe I should just marry well. People make whole careers of that. I fell deeply in love with Agent Mulder, but he already had Scully, and I don’t share. So, instead, I became a writer. Now I get to be all of those things and so many more. I love the premise for this series, to me nothing is hotter or more sensual and romantic than a kiss… a Good Kiss: not too hard or soft, not too wet or sloppy, you can tell much about a man by his kiss. And Lisa Fox parlays that one kiss into a super sweet and fun story that is utterly engaging. Dean and Kat are best friends –but have never acted on any sort of romantic attraction. It’s New Year’s Eve, and while Dean has broken up with his girlfriend, Kat’s blind date was a failure. There’s just one problem – they don’t want to be the only two people unkissed at midnight. Their kiss leads to more – they have ignored or denied the attraction between them for so long that it is a source of surprise and excitement- and they rush off to explore. But, Dean is far more open about his feelings for Kat – and it freaks her out. They retreat to separate corners to deal with all of the change – but when Dean goes to look for Kat – she’s not there. A lovely story of missed connections and miscommunications with some fun and funny characters who are completely aware of the dangers a relationship failure in the romantic sense could have on a friendship that is so completely important to them both. 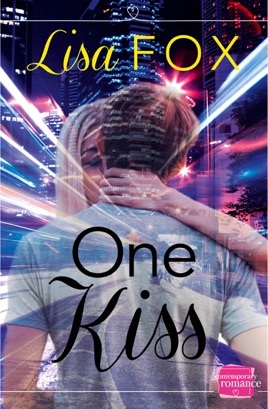 These two already know each other, and enjoy the company, but they have to decide if that one kiss will be the start of something new or a turning point to the friend zone. 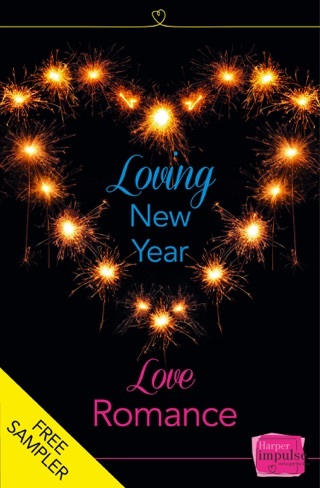 A short read that is perfect for a quick bite of fun and engaging romance, this is a wonderful start to a series of sweet, heartfelt romance. I received an eArc copy of the title from the author for purpose of honest review. I was not compensated for this review: all conclusions are my own responsibility.